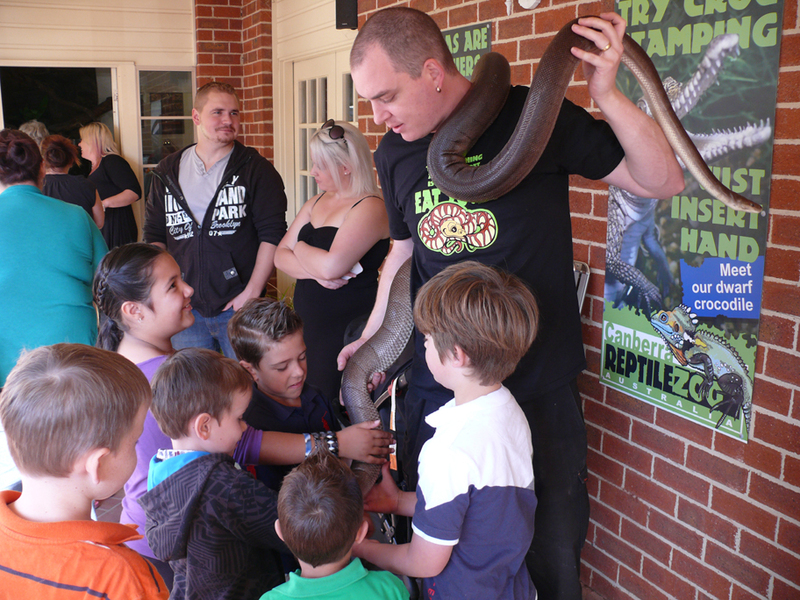 Canberra Reptile Zoo is a very popular destination for school visits, with long or short sessions available. All weather facility means no cancellations due to weather. Bookings are available from 9am to 9pm, 7 days a week. Fun as well as educational, this very personal setting encourages hands-on interaction, and focuses heavily on Australian fauna. After you're done with the national tourist attractions in Canberra, your students will appreciate this fun activity (whilst you sneak in some learning for them!). Tours and live hands-on reptile shows starting from $10 per child (minimum charges apply). Large groups discounts are available - we can cater for groups up to 100 children. 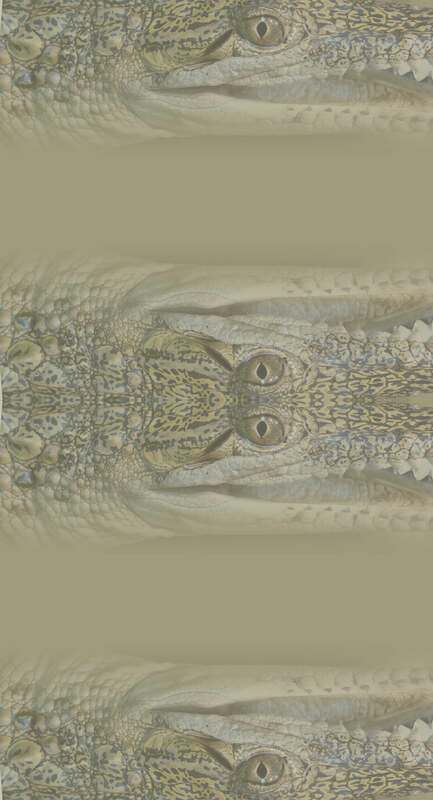 Contact the Canberra Reptile Zoo on (02) 6253 8533 or email info@canberrareptilezoo.com.au for more information or to make a booking.